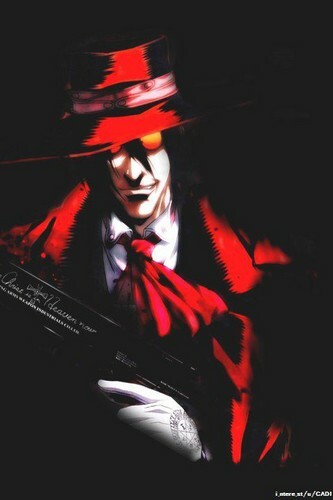 Hellsing ☆. . HD Wallpaper and background images in the Canada24's club.. club tagged: photo. If your face says who あなた are.. Mine says "town pervert/drunk"
上, ページのトップへ 10 Sgt Frank Woods quotes.. (this guy is, in my opinion the GREATEST call of Duty character)..